Section 503 of the Rehabilitation Act prohibits businesses that do work with the government from discriminating against people with disabilities. It requires these employers to take positive steps to recruit, hire, train, promote and retain people with disabilities. Section 503 of the Rehabilitation Act prohibits businesses that do work with the federal government from discriminating against people with disabilities. 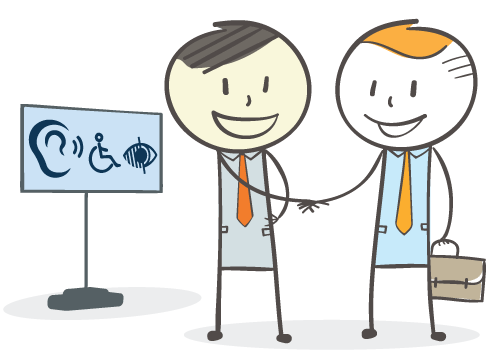 Section 503 requires employers to take positive steps to recruit, hire, train, promote and retain people with disabilities.